Durham Community Action has a long and unrivalled background in helping to support communities across County Durham to produce a Community Led Plan for their area. 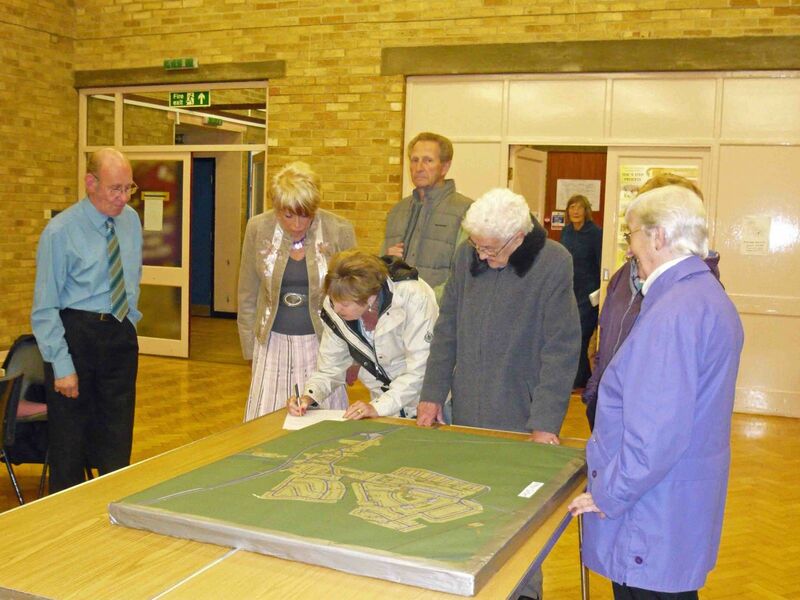 Community Led Plans can support local communities, Parish Councils and partner organisations to fully understand the issues that are faced by and important to local people. Furthermore Community Led Plans are an ideal way of focus resources and improving an organisation’s links with the wider community. Durham Community Action can provide specialist support and invaluable experience to help any organisation looking to produce a plan. Our staff can facilitate community meetings, support steering groups, provide template documents, offer guidance on consultation, and help to support the drafting of the final document.